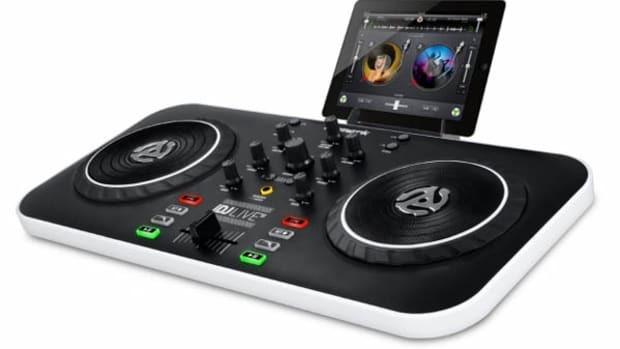 The newest four-channel Digital DJ controller is now shipping and available for purchase at top DJ Equipment resellers Worldwide. 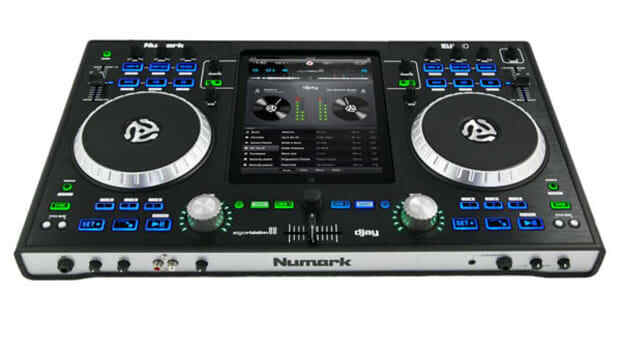 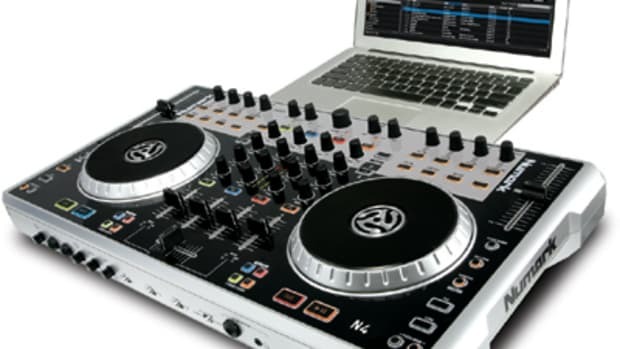 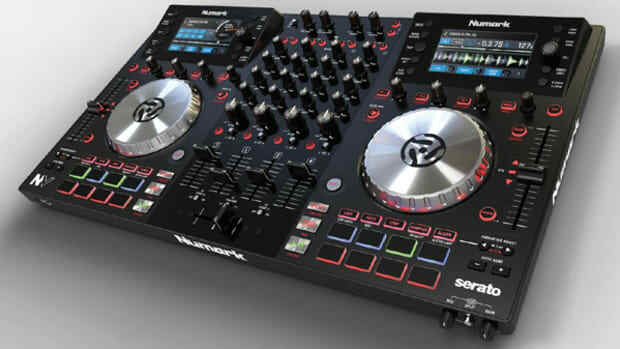 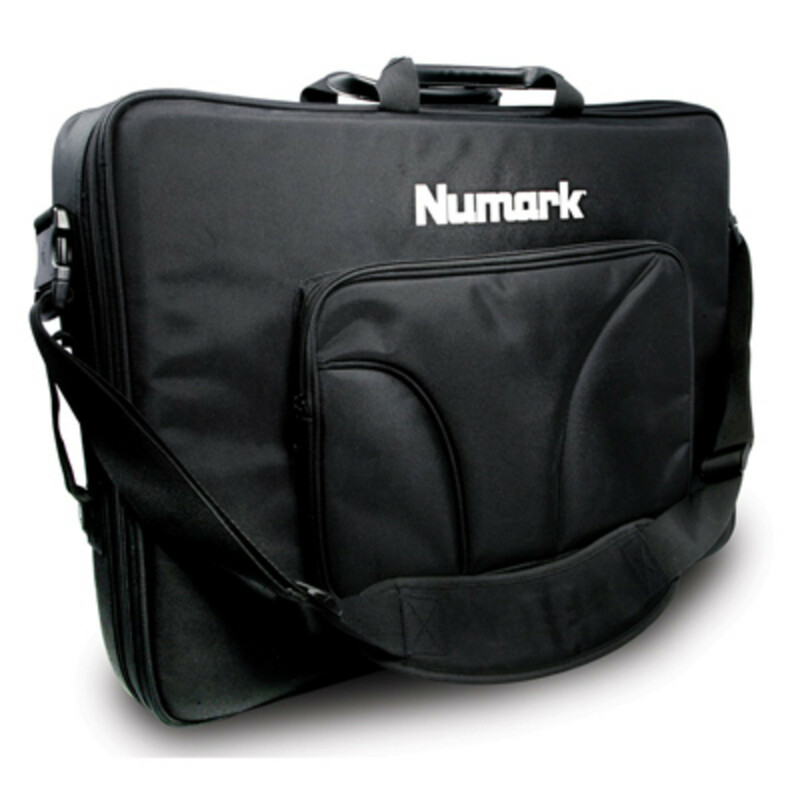 The Numark N4 is a pretty powerful all-in-one Digital DJ controller that also has a soundcard that is capable of Digital Vinyl System connectivity. 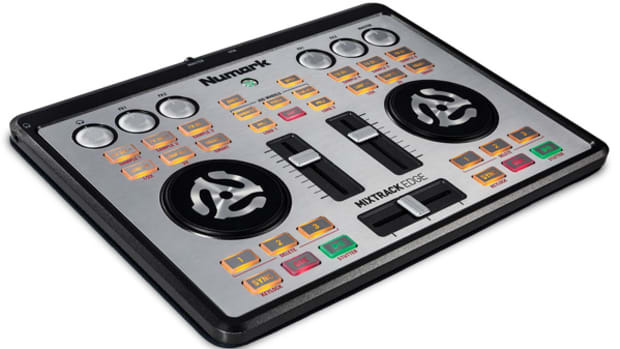 That means DJ's can add up to two timecode CD or vinyl decks to the N4 setup to give DJ's that added control over tracks and how the music is played. 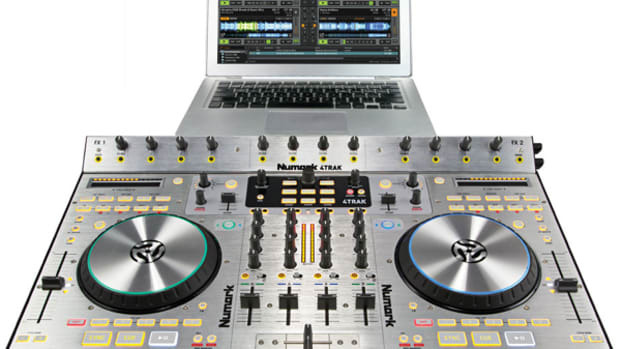 The N4 comes bundled with the Serato DJ Intro software or a 4-deck version of the Virtual DJ software to get you started right out of the box. 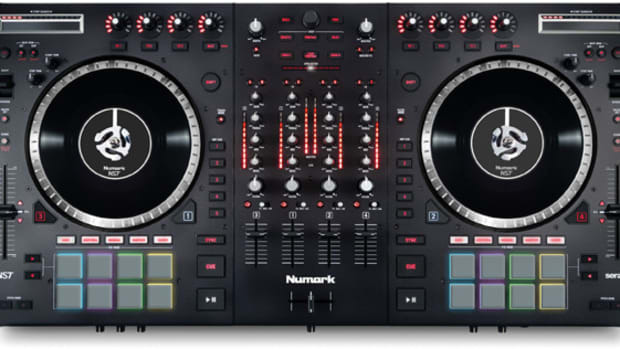 Check inside for links, price, and more.